Blake is a talented all-rounder with an experienced approach to the game. Having played senior cricket since the age of 16, Blake understands what it takes for young cricketers to be successful. 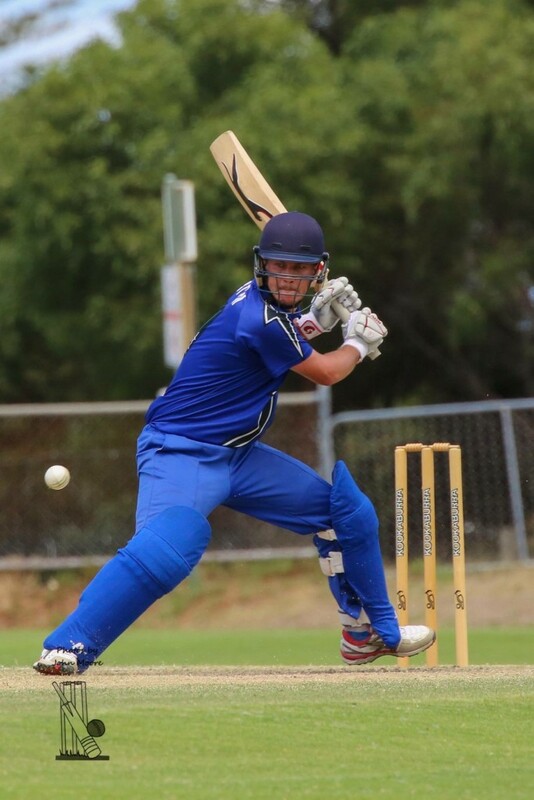 Blake represented Western Australia in underage national carnivals and is currently the opening batsman and a seam bowler for Melville CC 1st grade in the WACA Premier Competition.